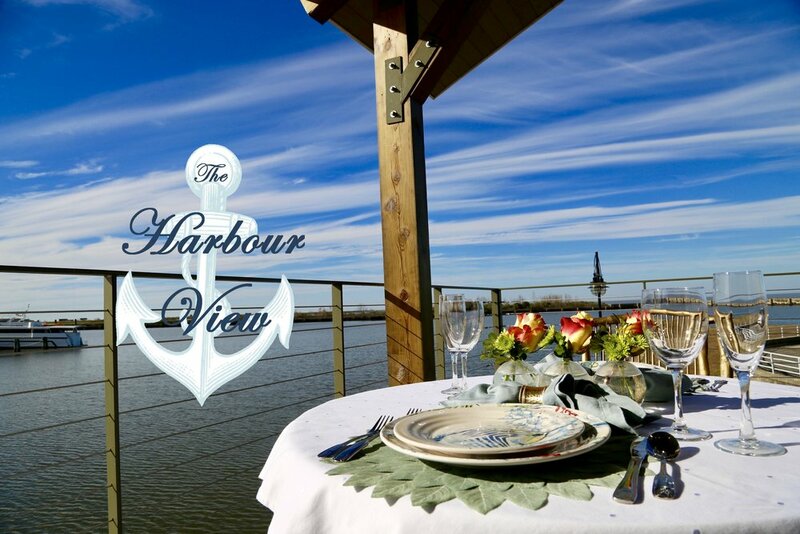 Whether the event you're planning is a corporate event, a wedding reception, a birthday party, a private dinner, or a cocktail party, The Harbour View can accommodate all of your needs while providing a breathtaking view of Lake Pontchartrain and the marina. Imagine your guests enjoying themselves while the sun sets over the water in the background. Unforgettable. Older PostBack In The Day!